TBH, I use rose infused products year round because I’m addicted to the sweet scent of blooming roses! For the rest of the world, spring is the perfect time to start incorporating these fresh florals into your beauty routine. The beauty market is brimming with amazing products that reap the benefits of these natural wonders. Read on for a handful of my favs! I have to kick off my list with one of my absolute fav beauty products (that also happens to be rose infused). 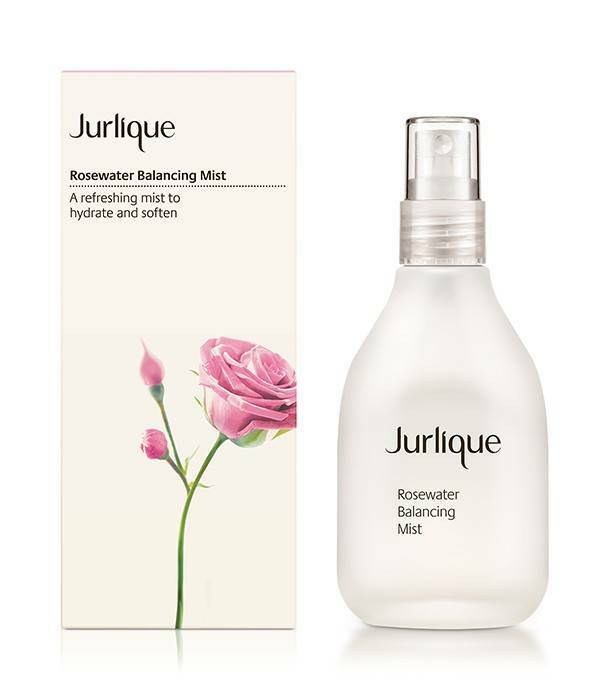 Jurlique’s Rosewater Balancing Mist provides serious hydration and boosts skin’s radiance instantly. The formula contains rose oil, marshmallow extract, and aloe. It creates this dewy (but not too dewy) finish when you mist it over your face to set your makeup. You can also use it in a more traditional way like a regular toner after cleansing your face. And sometimes, I spray it all over my body just because it just smells so darn good. Want to smell like sweet roses all day? 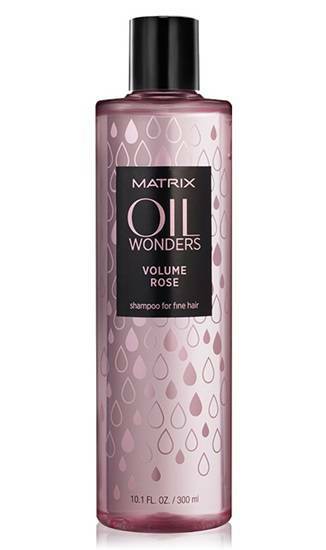 Cleanse your hair with the Matrix Volume Rose line! This is one of my more recent discoveries, but I became an instant fan after my first shampoo with this lightweight duo. The silicone-free shampoo is infused with delicate rose hip oil and primes hair by removing buildup and delicately cleansing each strand. The conditioner provides nourishment to each strand, and together, the set boosts volume up to 78% while providing softness and shine. I’m a huge fan of fake lashes, but not so fond of the nasty scent of latex that comes with the territory. 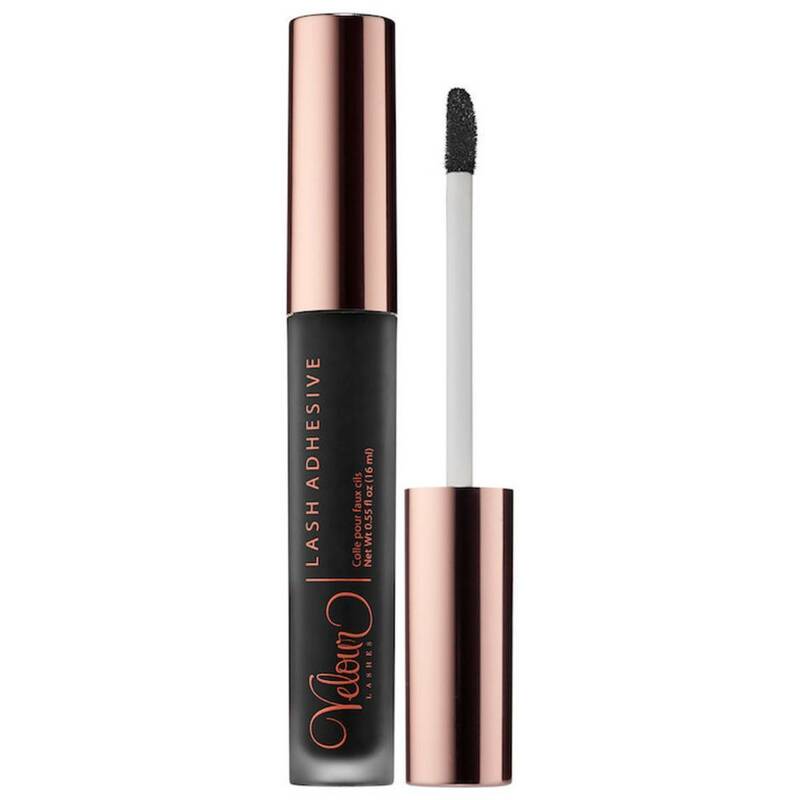 This Velour Rose Scented Lash Adhesive is latex free and attaches your falsies with the soft scent of rose instead. Love! 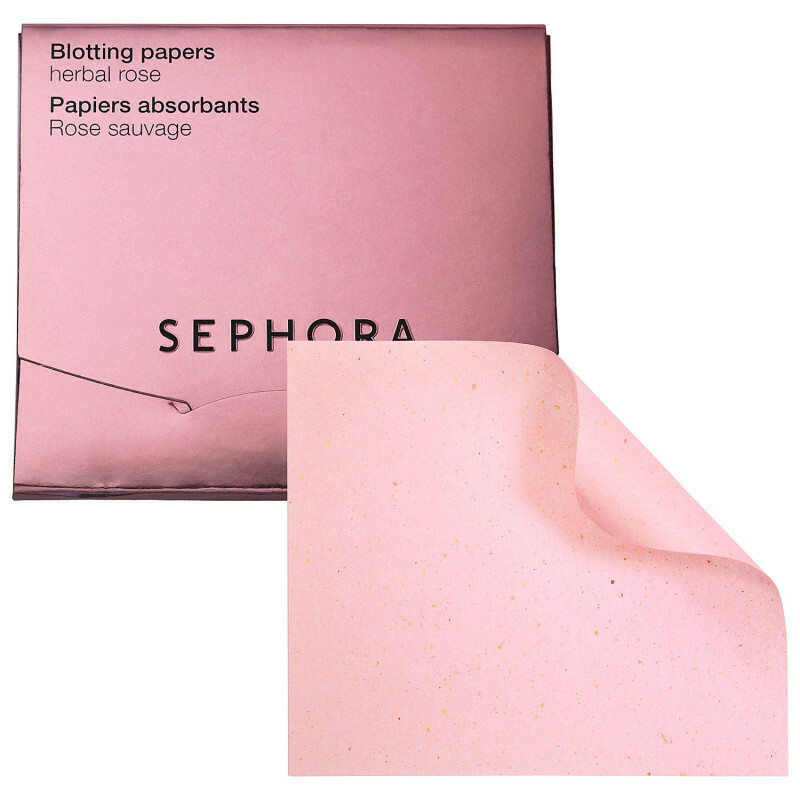 Banish oil and shine with these awesome rose scented blotting papers! They are designed to remove shine, dirt, oil, and perspiration from the skin while unclogging pores for a clearer, matte complexion. Each paper contains rose chips, which provide essential nutrients and a delicate rose scent. 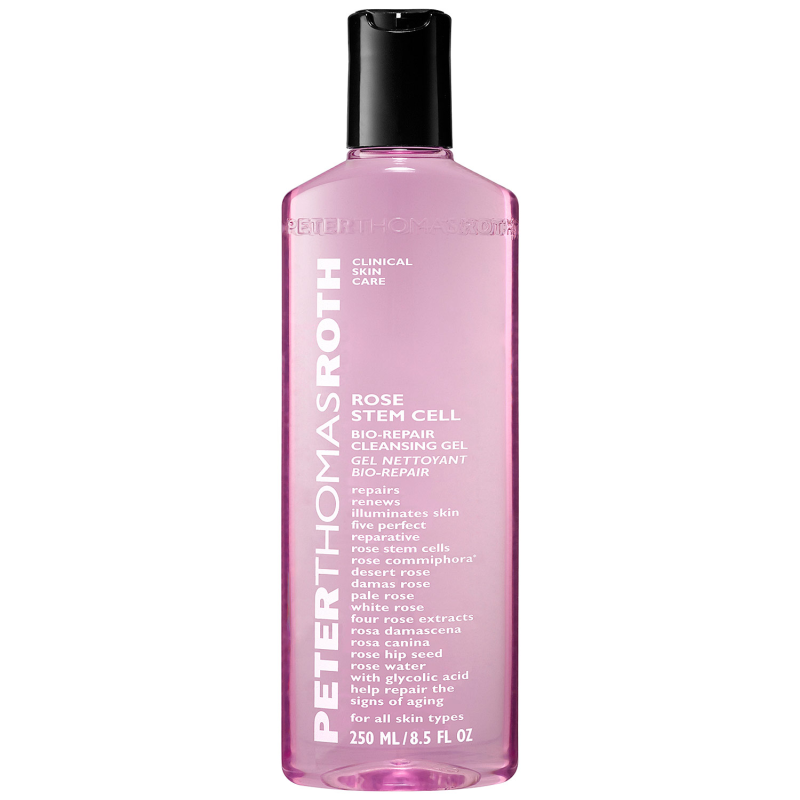 Peter Thomas Roth makes excellent skincare products and this one is no exception. With state-of-the-art breakthrough stem cell technology, rose stem cells are blended with rose extracts to help repair visible signs of aging, including the appearance of fine lines and wrinkles, skin texture, and dullness. This stuff effectively clears skin of impurities and sweeps away dead surface skin cells that can dull the complexion. 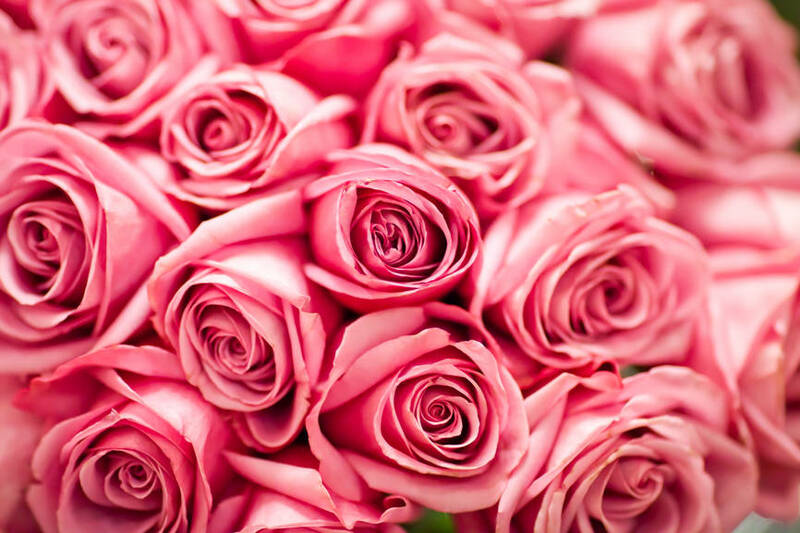 Rose water adds a light, delicate scent and leaves skin clean, silky soft, and youthful-looking. 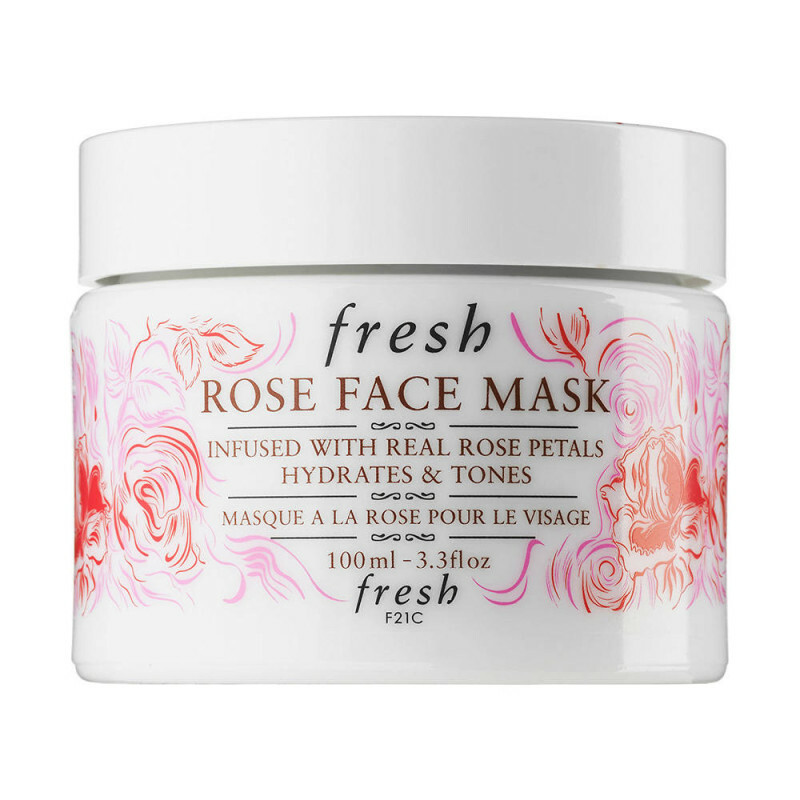 A cult-favorite hydrating and toning mask infused with real rose petals, the Fresh Rose Face Mask is a must for any rose lover. It hydrates and tones the complexion to restore radiance and suppleness to all skin types. The unique, cooling gel formula is infused with pure rosewater—known to soothe and tone—and real rose petals that literally melt into the skin. It would be wrong to leave this rose classic off the list. 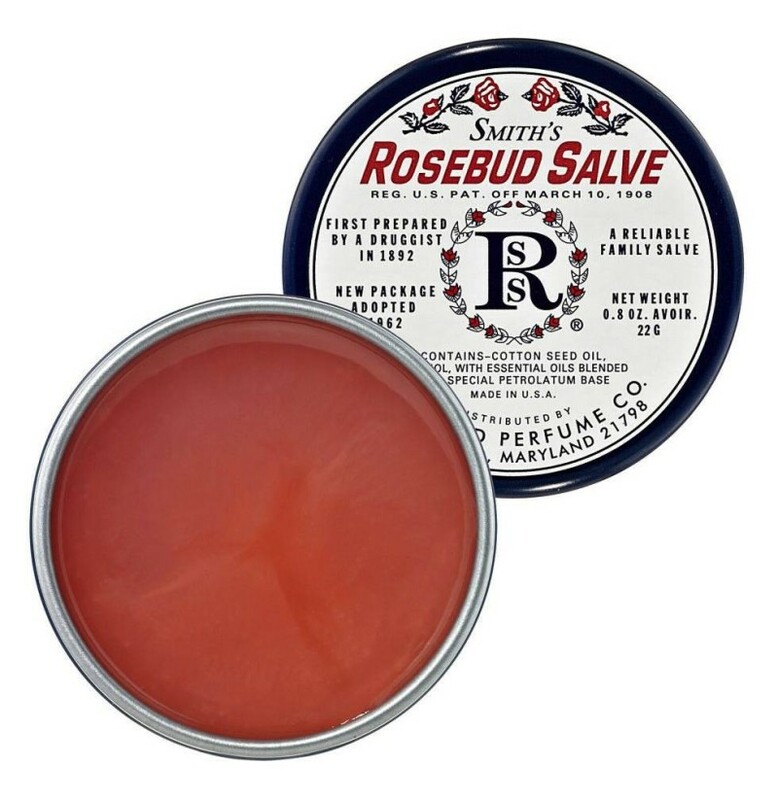 This must-have lip balm calms and heals irritation, and soothes the sting of minor burns. Easy-to-use and versatile, dab it on chapped lips, elbows, or knees to condition and relieve dryness. I have one in my bag at all times! Shop the post by clicking below! I, too, am obsessed with rose-infused beauty and skincare. So much that I’ve created RosePost Box – the first subscription box focused exclusively on discovering and curating the best in rose beauty, all ingredient-conscious and cruelty-free, delivered quarterly.